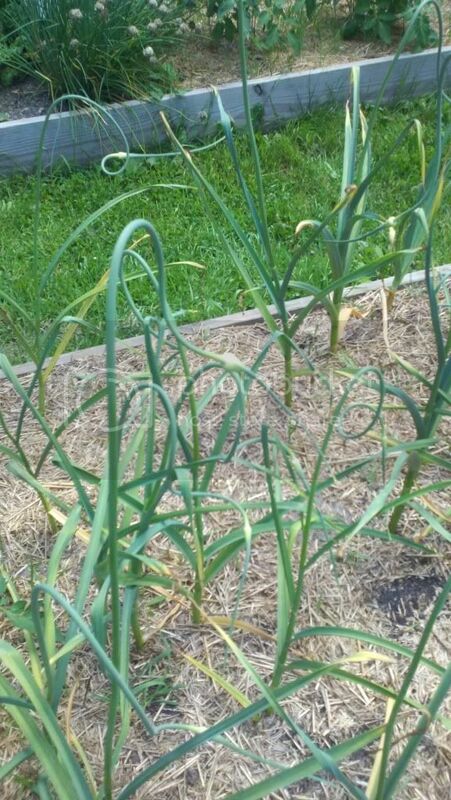 I don't remember my garlic having these twisty tops with what looks like the beginning of flowering/buds last year. Does this mean I need to pull them or something else? Last edited by sixshooter on Wed Jun 29, 2011 8:32 pm, edited 1 time in total. Those things are called scapes. I cut mine off when they are about 10 inches, don't throw em out they are delish. cut into 2" pieces sautee with a bit of olive oil and salt n pepper. I'd like to see your harvest. Please post them here.